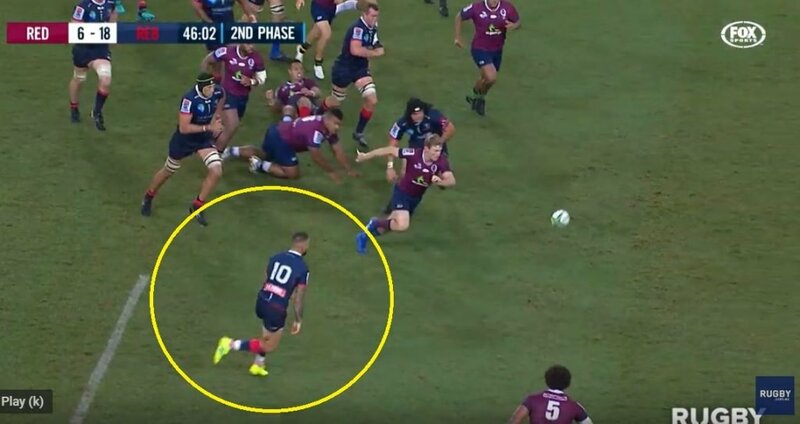 Quade Cooper tore Brad Thorn’s Reds apart like wet toilet paper tissue. Too easy for the maestro. ‘One man’s garbage is another man’s treasure’.